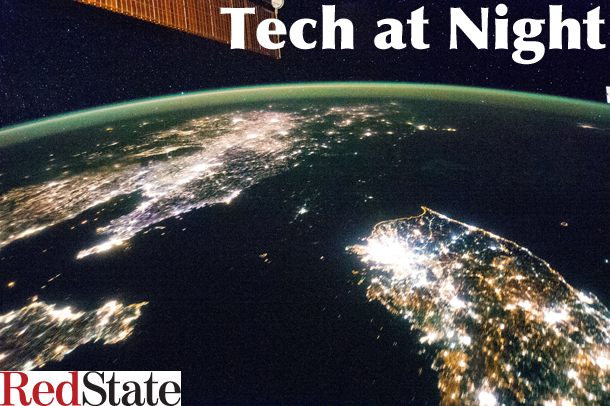 Tech at Night: I don’t see how MFA passes the House with this rhetoric. Cybersecurity waffling by Team Obama. Even as I’ve said the bill is a good idea, Senate conservatives overwhelmingly voted against the Internet Sales Tax. The whole Tea Party era gang is there in the NAY column. It’s easy to see why too: guys like Mike Enzi are coming out and saying their purpose for the bill is to pick winners and losers in the marketplace. I can’t see this passing the House with the cloud of toxic rhetoric around it. As Team Obama wavers between a bureaucrat and an actual expert for its DHS Cybersecurity head, insecure accounts are getting hammered by foreign attackers. Use good passwords. Never give the actual answers to ‘security questions.’ Keep software updated. And don’t approve random “Who unfollowed me/How much time am I wasting/Which President am I” Twitter apps! 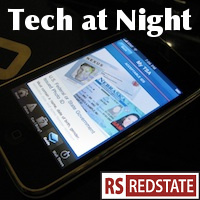 Tech at Night: Why we need CISPA. Enzi defends the Sales Tax compact. CISPA is still the top issue right now. The new version is getting broad support in industry, it appears. Again: the attacks America faces against our government and industry would be acts of war if done on the high seas, but are continuing consequence-free just because they’re online. Francis Cianfrocca points out what is needed: a framework for sharing information about threats. Not massive regulations, which won’t help. Not blaming the victim, which will make the bad guys laugh. In Internet Sales Tax Compact news, Mike Enzi is feeling the heat to defend his bill to his constituents, and is making reasonable arguments for it. “If we don’t collect that revenue, they’ll have to find a new source.” Ding. “This is a states’ rights bill and it would require the states to act before anything could happen.” Ding. But we shall see if it can pass the House. I do wonder if the terrible “fairness” rhetoric from the big box retailers has poisoned the well. Please read: A personal appeal to Wikipedia founder Jimmy Wales. With that business out of the way, back to Tech at Night. I for one am glad that Jon Kyl and Sheldon Whitehouse are having trouble coming up with a compromise. The Lieberman-Collins bill favored by Harry Reid and Barack Obama is terrible and just an awful, huge power grab. We’re better off waiting to see if we get a Republican Senate next time to pass something along the lines of CISPA or SECURE IT, than passing bad bill in compromise.